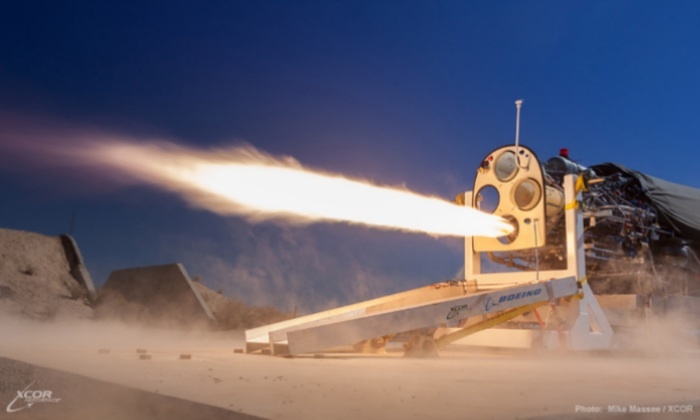 Mojave, California — XCOR Aerospace announced a first in aviation and space history, the firing of a full piston pump-powered rocket engine. This breakthrough is the foundation for fully reusable spacecraft that can fly multiple times per day, every day. It is a game changing technology that has the power to fundamentally alter the way we as a society view, visit, and utilize the abundant resources around our planet and in our solar system.